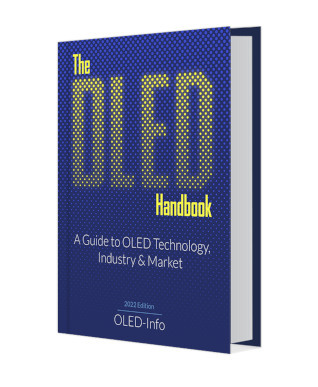 The OLED Handbook 2019 single-user edition can be downloaded now for $97 USD (via Paypal or credit card). To secure your copy simply click here. The Enterprise edition costs $600. Existing digital-copy customers are entitled to a 50% discount (and if you bought in 2019, you'll get the upgrade for free). If you did not receive your upgrade coupon, contact us to get one.